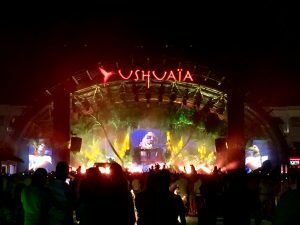 Should you find yourself in Ibiza, it’s obviously time to party. But that doesn’t mean you can’t also find some good food! Here are my top two recommendations from Ibiza. This place really takes the cake when it comes to concerts. It is outdoors, with planes flying overhead, and is equipped with all of the latest technologies that entertainment has to offer. What this means for you: great sound, crazy light shows, and even fire. Lots of big names roll through this place, so if you see one that interests you certainly stop in for a show. You might not expect it, but you can find top notch French cuisine in Ibiza. Better yet, this place has one of the most stunning views that I’ve ever seen at a restaurant. Located literally feet from the sea, this place is really impressive. The prices are not extreme either. 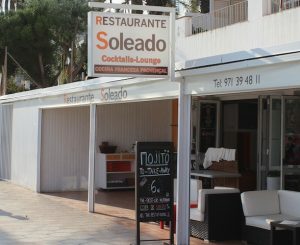 While you might not go to Ibiza looking for a gastronomic experience, if you do then this place is certainly worth a try.